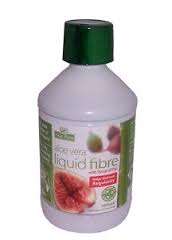 Aloe Vera Liquid Fibre contains Aloe Vera, Fibresol2 (a natural soluble fibre derived from corn) and fruit extract of fig. 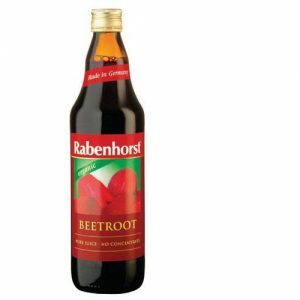 This unique blend provides a great tasting and convenient way to help maintain regularity whilst providing your digestive system with the fibre it needs to function properly. Its cleansing, detoxifying and regulates digestion. 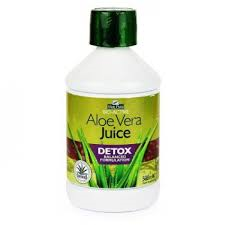 100% Natural Aloe Vera Juice, Fibresol(natural soluble dietary fibre from corn starch 16%), Fructose, Aqueous Sofe extract of figs (1%), Fig Flavour (Natural Source), Ascorbic Acid, Potassium Sorbate, Sodium Benzoate. 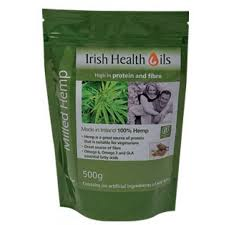 As a liquid supplement, take 50ml direct or mixed with water. 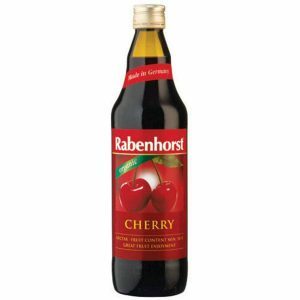 Each 50ml serving contains 8g of Fibersol2. Consult a healthcare professional before using whilst pregnant or breast feeding.